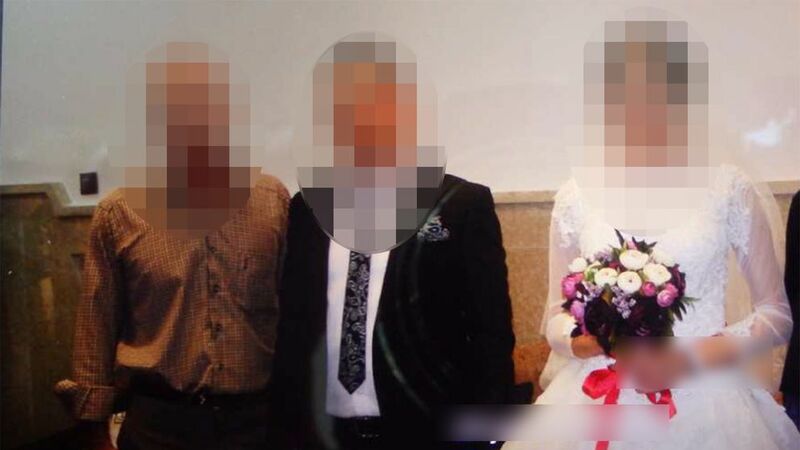 (Stockholm) A Kurdish couple has been jailed for forcing their daughter into marriage, the second judgment of its kind in Sweden. It transpires that the girl offended the family’s honour when she dated a man 3 years ago and the only way for her to regain it was to marry her cousin back in the mother country. (or else) So off they flew back to the place they sought asylum from (funny how so many people do just that, once they gain their new passport) and married off their so called wayward daughter. However she was having none of this and using her mobile managed to contact the authorities back in Sweden regards her predicament. Which is why when the family landed back in Sweden, the parents were arrested and the daughter whisked away to safety. Well they've had their day in court , with the parents getting 12 months jail time with the old man getting an extra 4 months for assault and abuse against his daughter. They were also hit with damages to the tune of $11K. Now if only the rest of Europe will do likewise.